Willow Creek Winery is excited to a part of the Mid-Atlantic Center for the Arts & Humanities’ (MAC) Cape May Wine Trail! 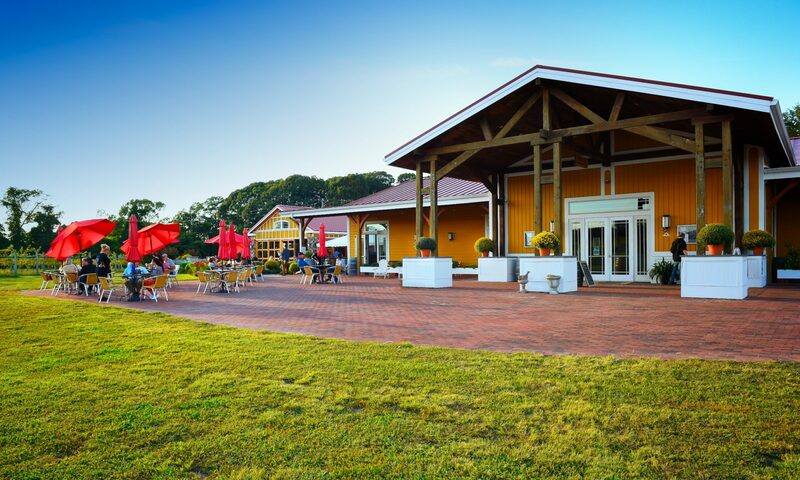 Spend the afternoon visiting Cape May County’s wineries and sampling the unique flavors of each. Saturday, Feb. 16: Includes lunch and a brief tour and wine tasting at Willow Creek Winery, plus a wine tasting, cheese and crackers and a souvenir glass at Natali Vineyards. Trolley leaves the Physick Estate at 11am and returns approx. 5 pm. $75 per person. Saturday, May 4: Includes lunch and a brief tour and wine tasting at Willow Creek Winery, plus a wine tasting, cheese and crackers and a souvenir glass at Natali Vineyards. Trolley leaves the Physick Estate at 11am and returns approx. 5 pm. $75 per person. Saturday, Dec. 28: Includes lunch, brief tour and wine tasting at Willow Creek Winery plus wine tasting, cheese and crackers and a souvenir glass at Natali Vineyards. Trolley leaves the Physick Estate at 11am and returns approx. 5pm. $75 per person.